Anime Studio actually has some great credits to it's name including Nestle, Chevrolet, and Axe- so it has quite the pedigree for producing high-quality work. 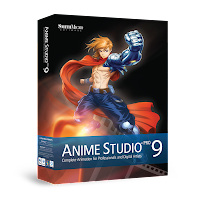 The ninth iteration of the software also promises seamless compatibility with Wacom's series of tablets and use of the full range of multitouch capabilities you'd expect from them. Smart Bones, in particular, is a very cool thing. This new tech all but eliminates traditional frame-by-frame animation- personally, I don't have much experience with animation but I know a few who do and I can tell you that's a very good thing. 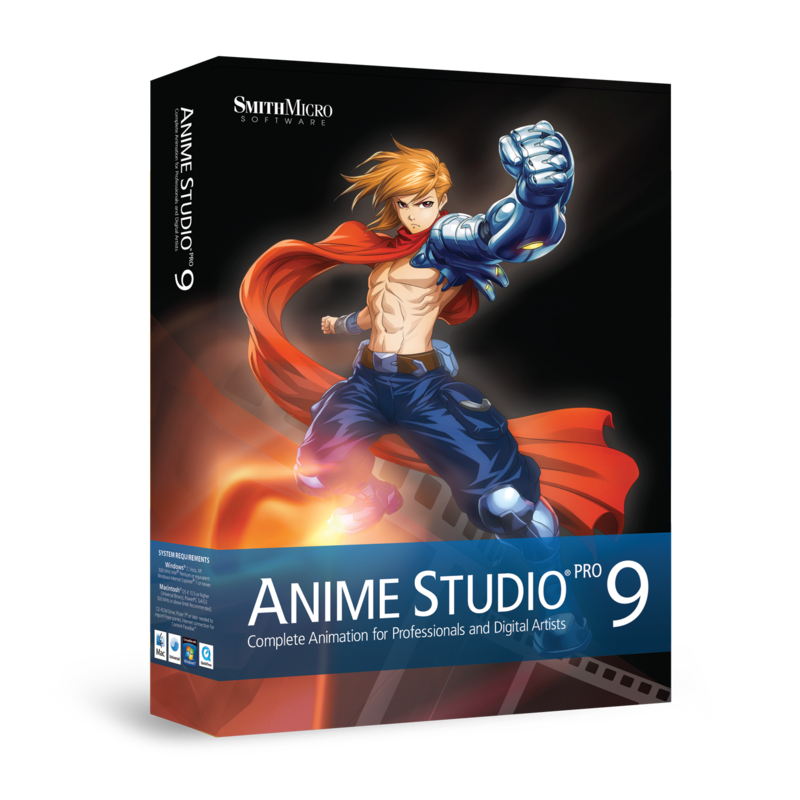 Anime Studio 9 is available now for $199.99 USD, Anime Studio Debut 9 is also out now and will cost you $49.99 USD. Click here for more.